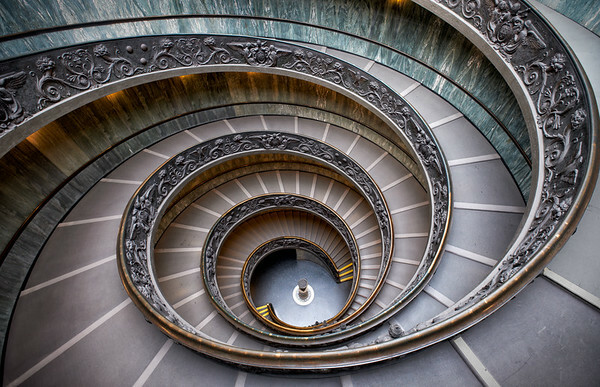 Inside the Vatican in Rome, you'll find the Bramante Staircase, one of the most extraordinary spiral staircases in the world. 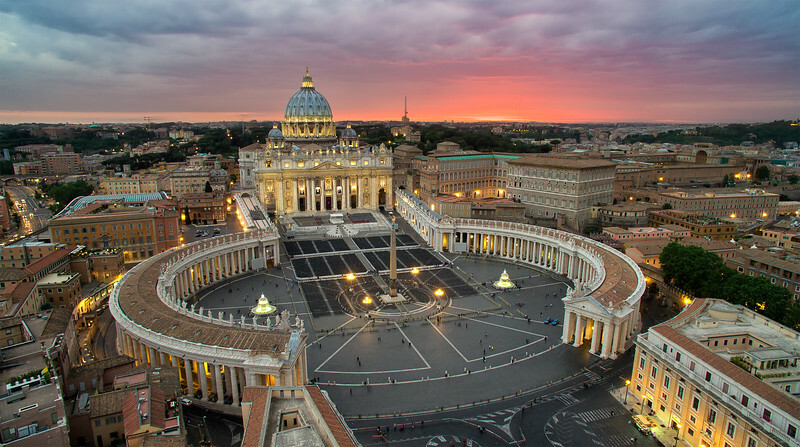 A spectacular view from above, as the sky lights up behind The Vatican in Rome. 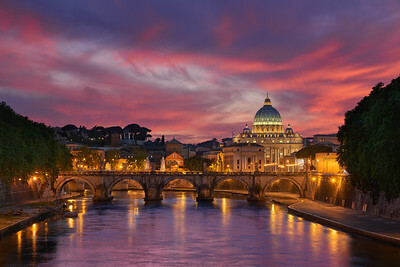 A spectacular sunset surrounds St Peters Basilica and the Vatican in Rome. 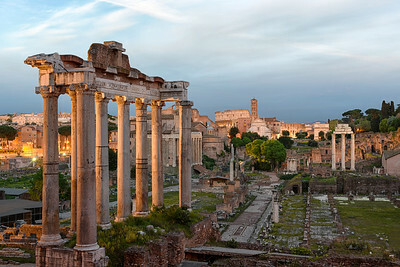 Twilight descends over the Roman Forum, the once teeming heart of ancient Rome. 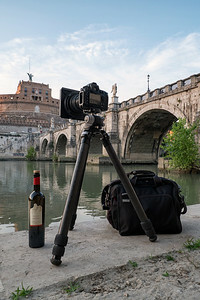 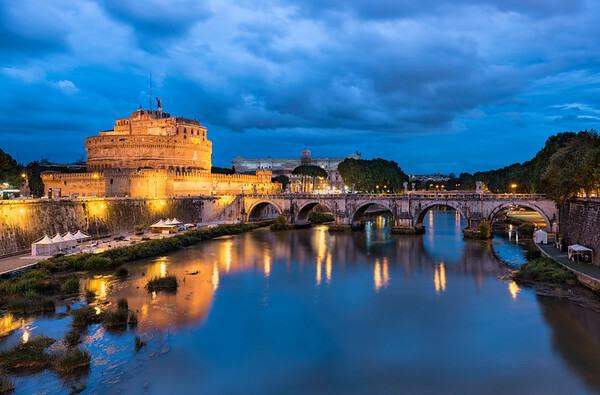 A perfect moment of beautiful cloudy twilight over Ponte Sant Angelo in Rome, Italy. 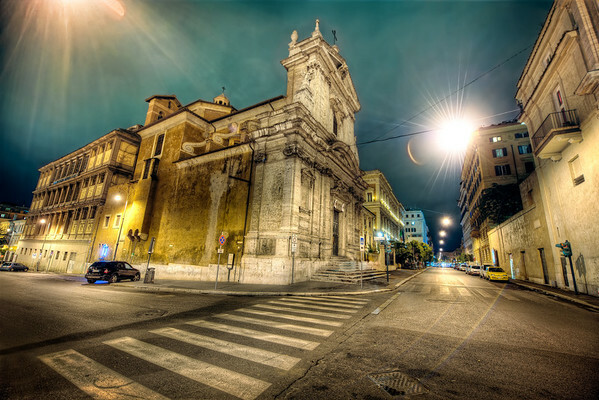 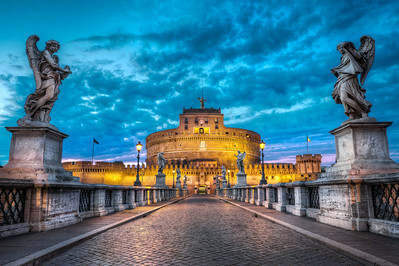 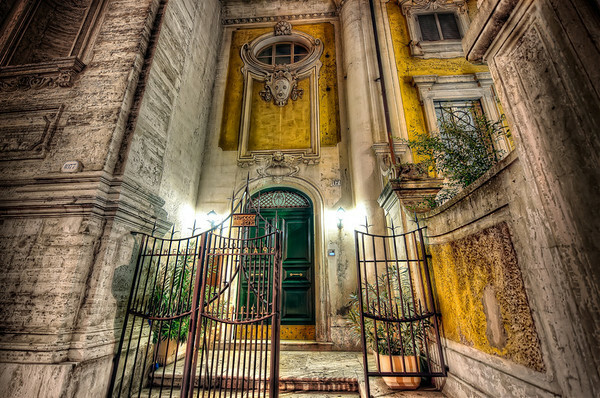 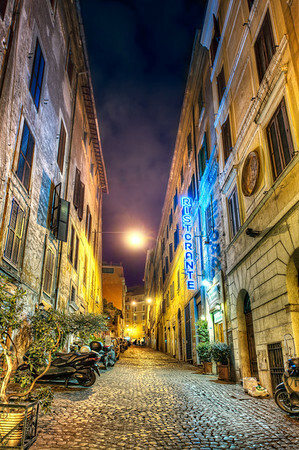 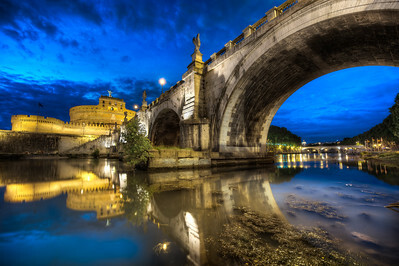 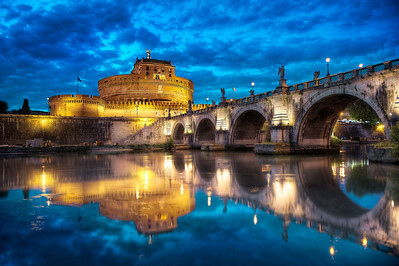 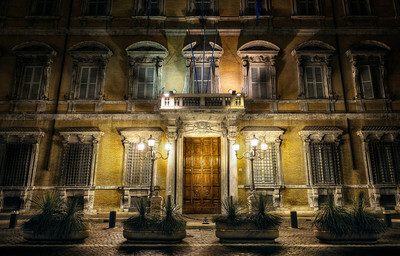 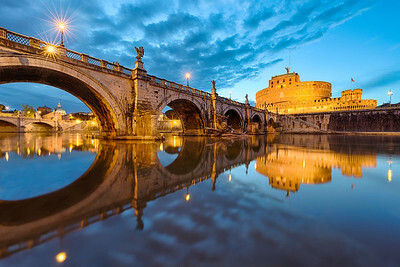 Castel Sant Angelo lights up for the night in The Eternal City of Rome. 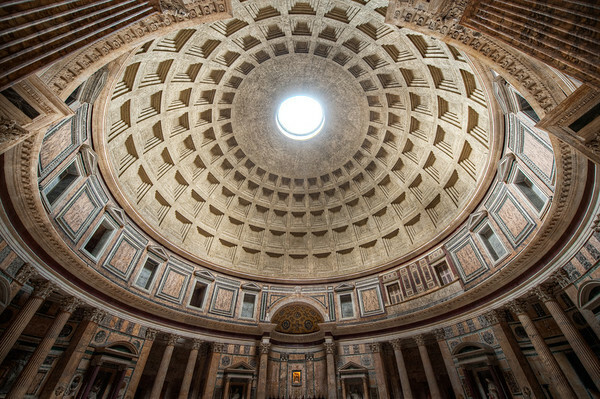 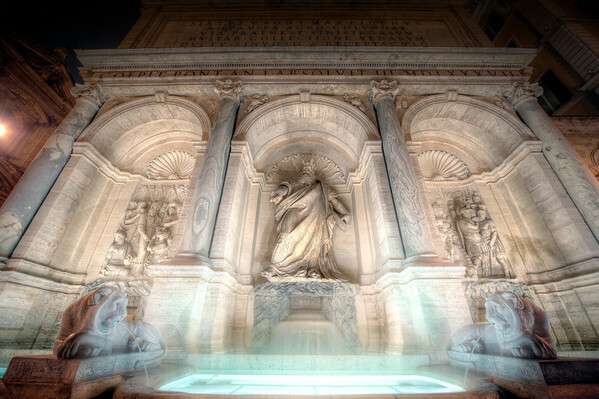 The Timeless Pantheon. 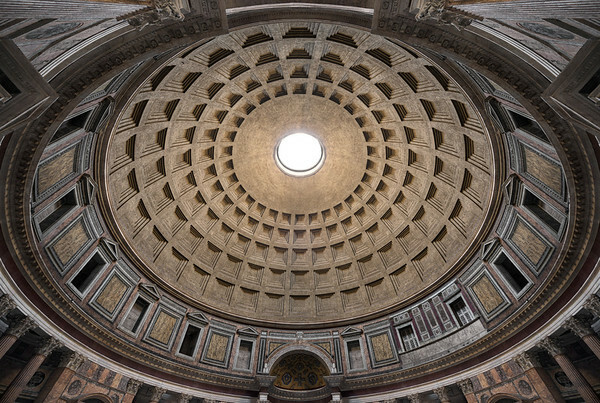 A true marvel of ancient Roman Engineering. 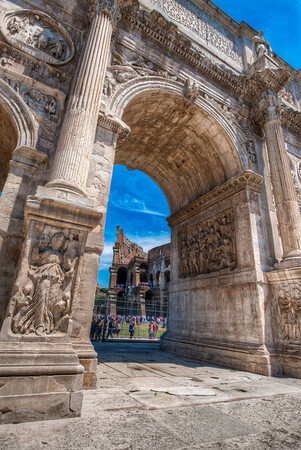 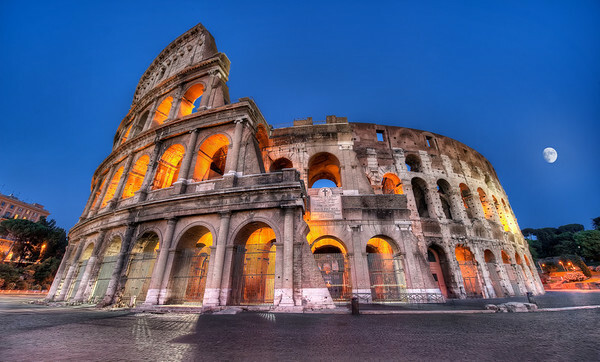 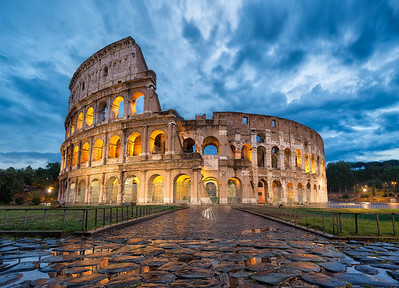 In the Eternal City of Rome, there’s nothing more iconic, more recognized, or more mesmerizing than The Colosseum. 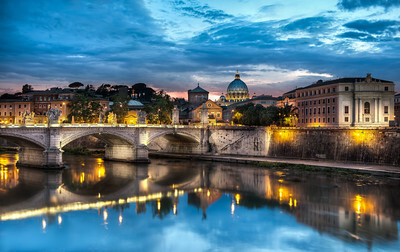 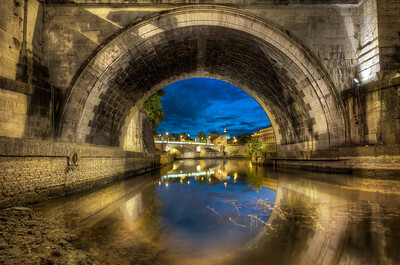 A beautifully classic view of the Vatican from Ponte Sant Angelo in Rome.